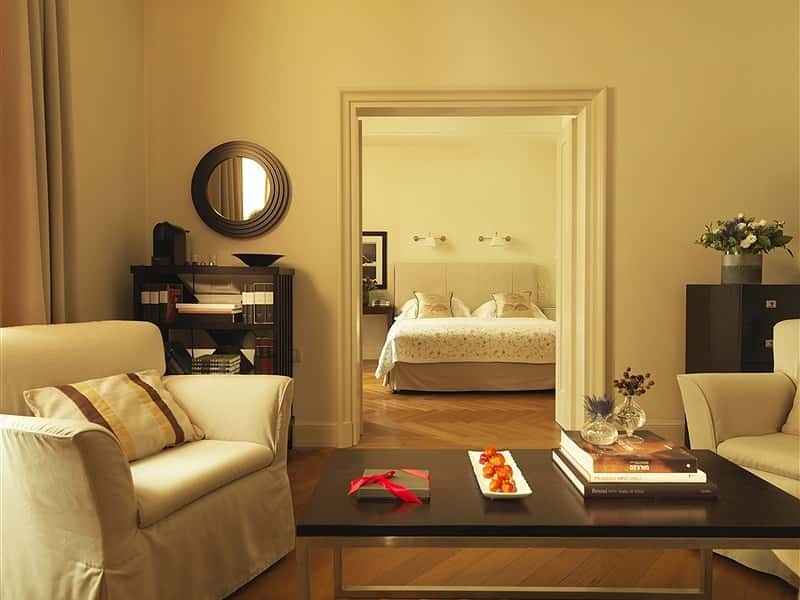 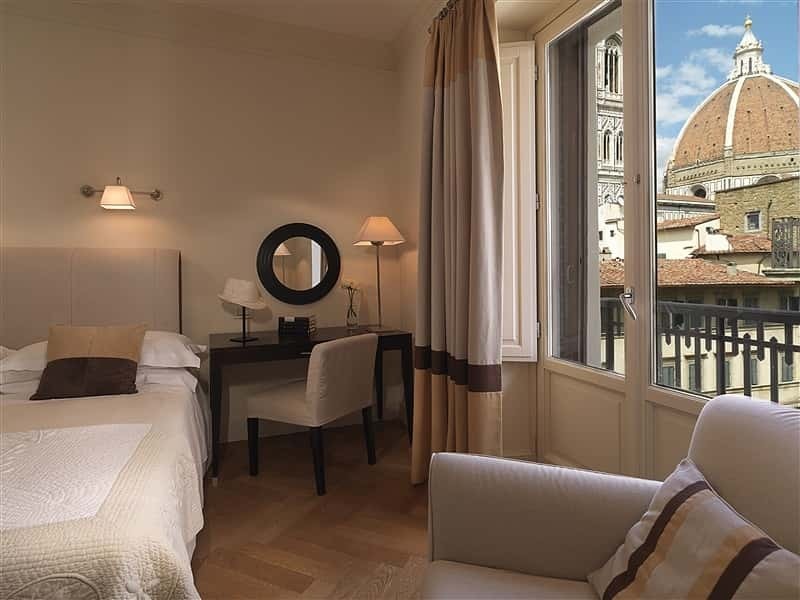 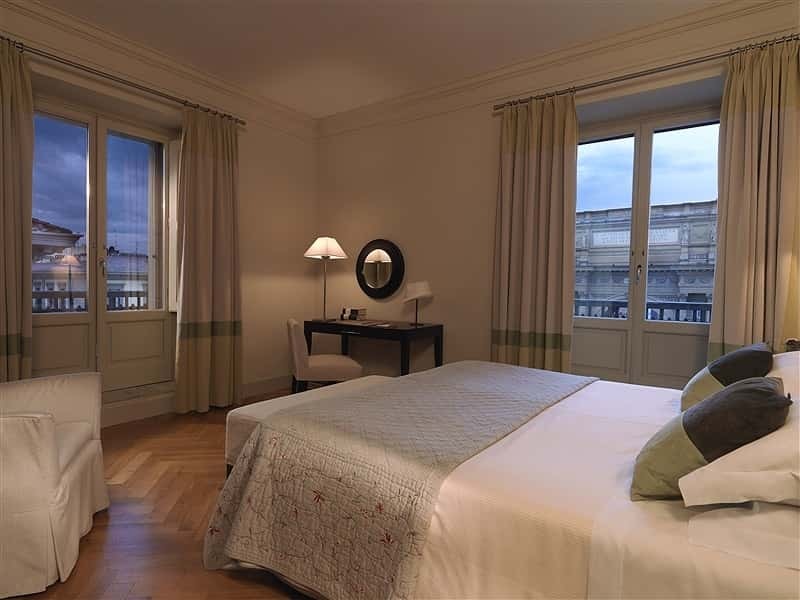 Just steps away from the main Florence fashion houses, the Hotel Savoy is the ideal base from which to visit the key attractions of this beautiful and historic city. 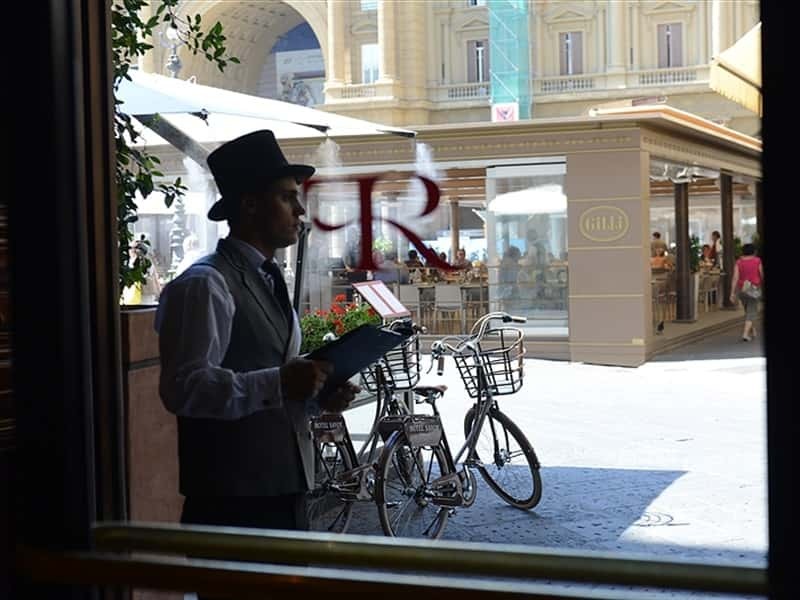 Synonymous with the The Rocco Forte Collection brand, at the Hotel Savoy you will experience the highest standards of cuisine and impeccable service. 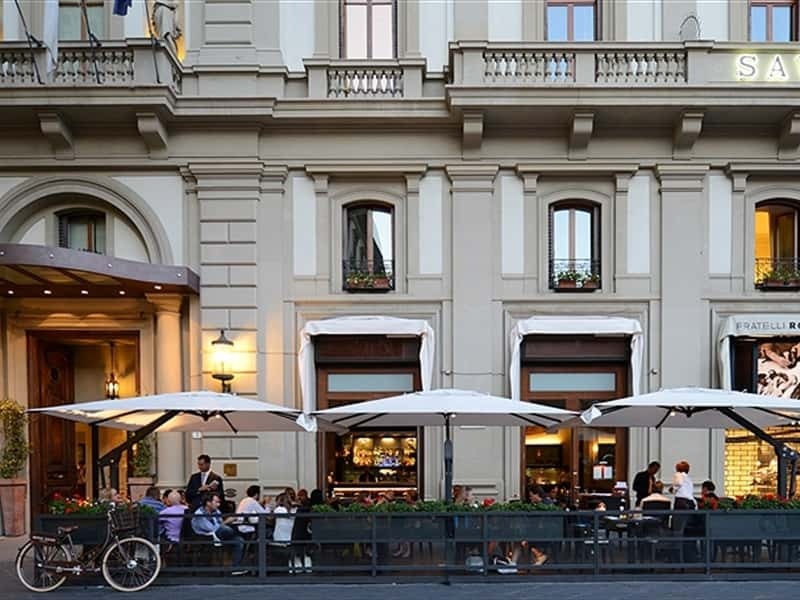 L'Incontro Bar and Restaurant is among the most popular restaurants in Florence offering views over the Piazza Repubblica and, during summer, the chance to dine outdoors and absorb Florence's pleasant cosmopolitan atmosphere. 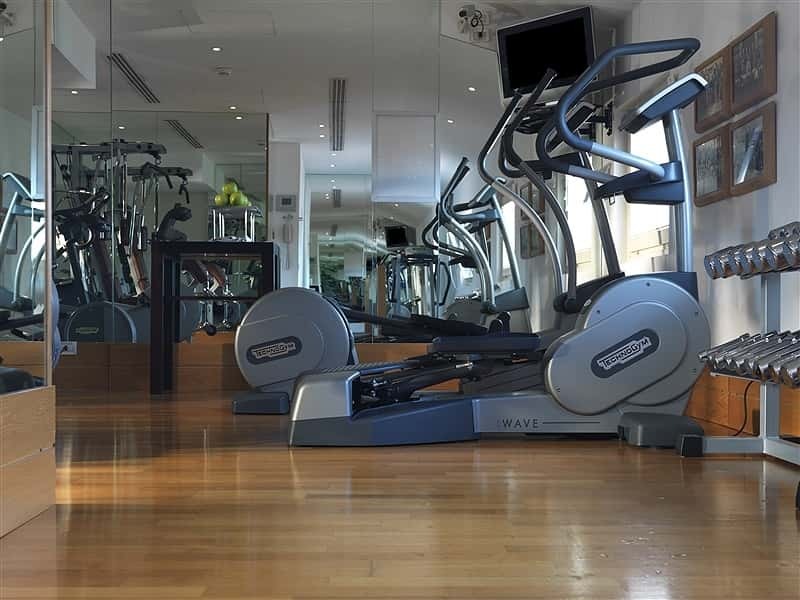 In order that guests may maintain a fitness regime, the Hotel Savoy offers a Fitness Centre equipped with the latest machines. 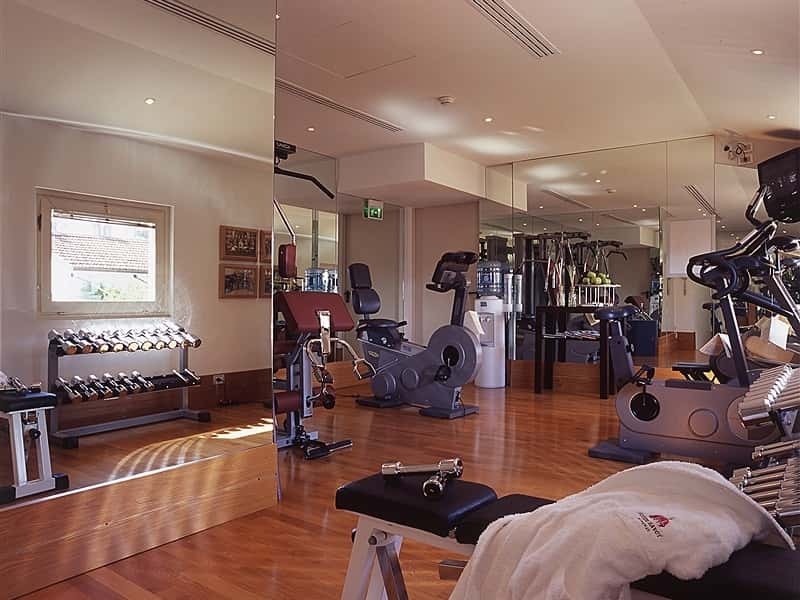 With fantastic views over Florence, a workout becomes an enjoyable and exhilarating experience. 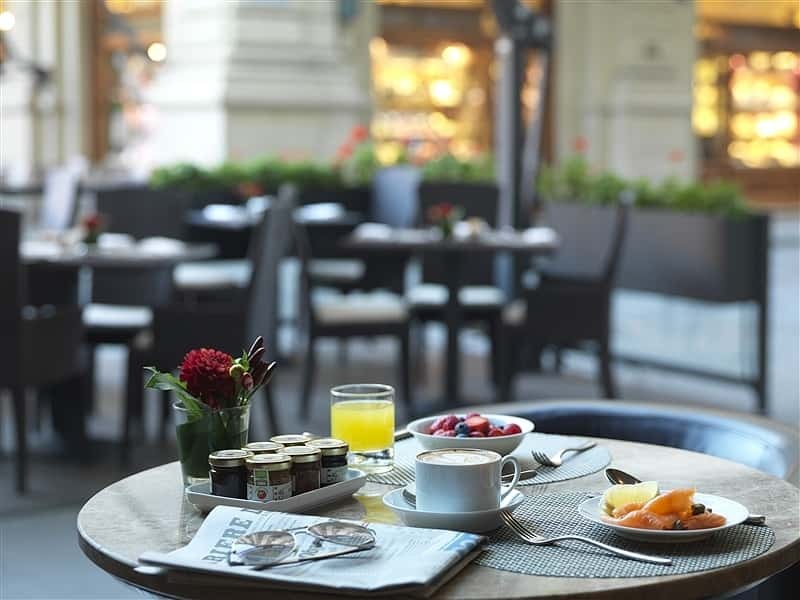 The Hotel Savoy is the perfect setting for hosting prestigious conferences and meetings. 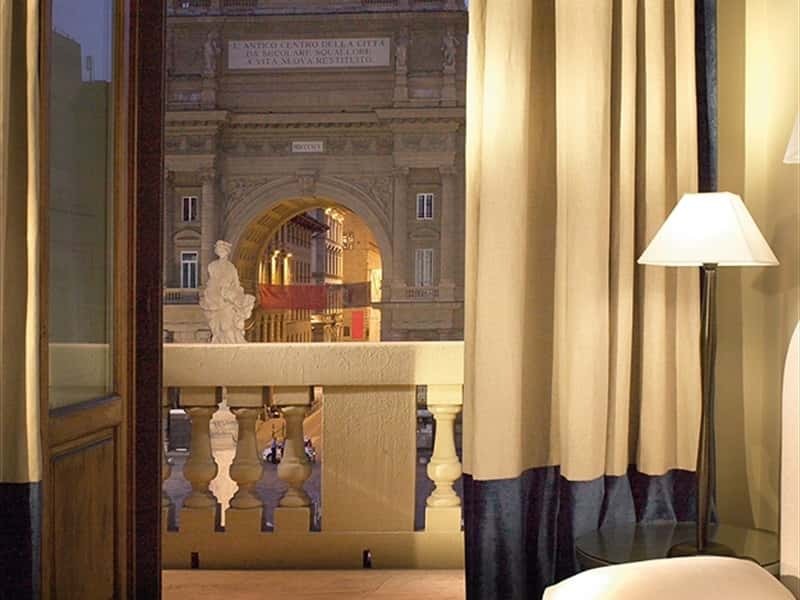 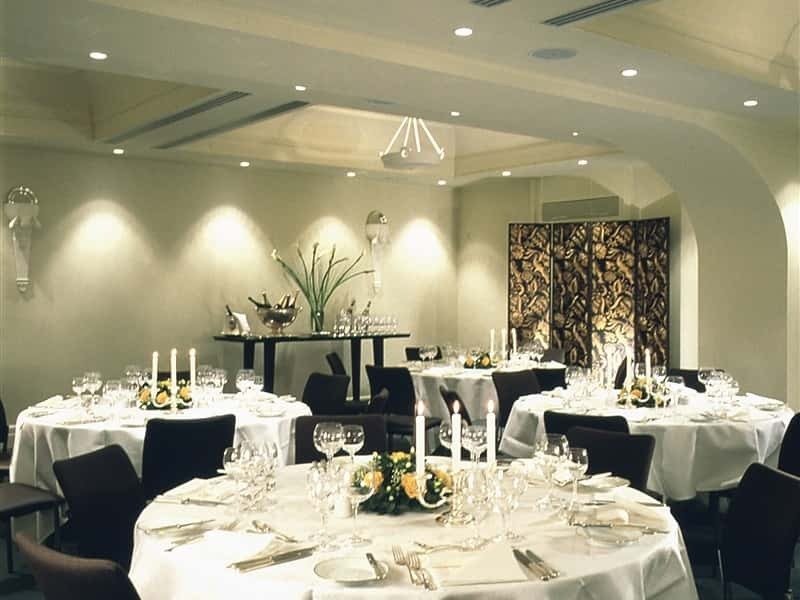 Together with its own meeting facilities, the Hotel Savoy has formed an alliance with a selection of private palazzi within Florence to hold exclusive events, most of which are within walking distance of the hotel. 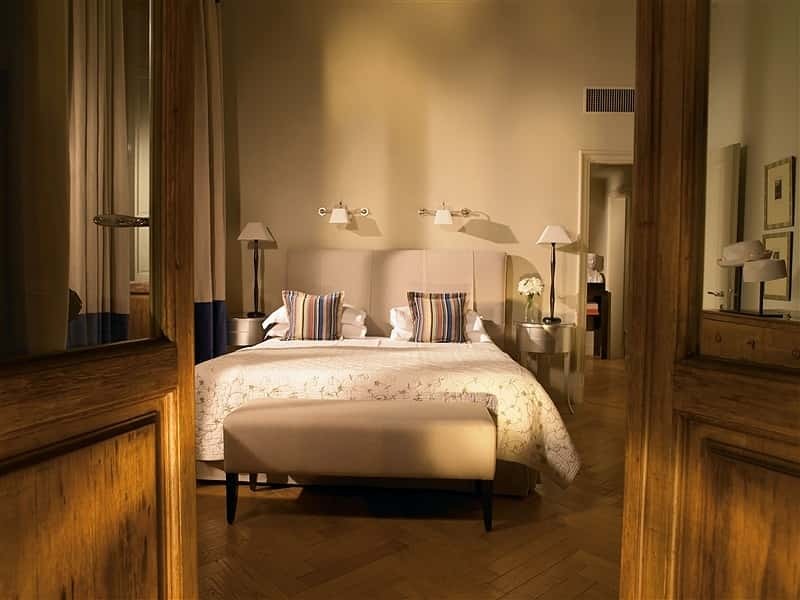 A Children's Programme is available at the Hotel Savoy. 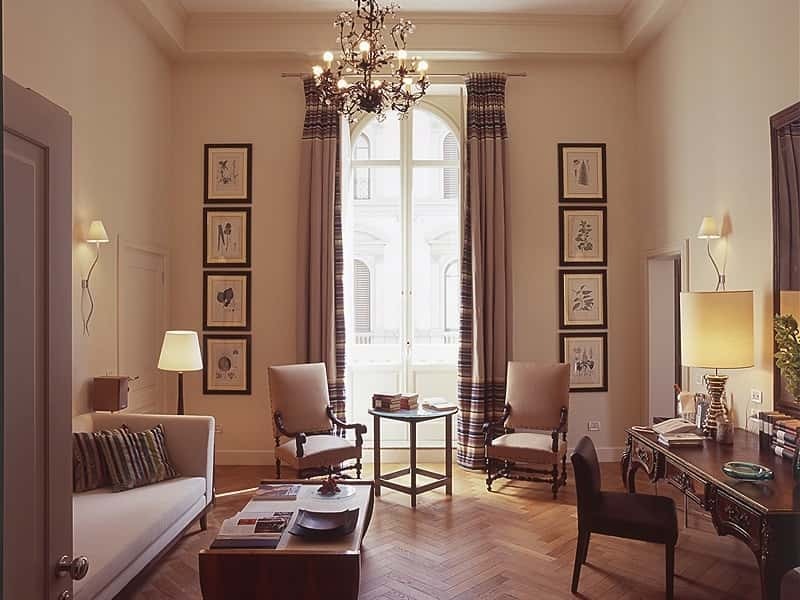 This structure web page has been visited 110,378 times.